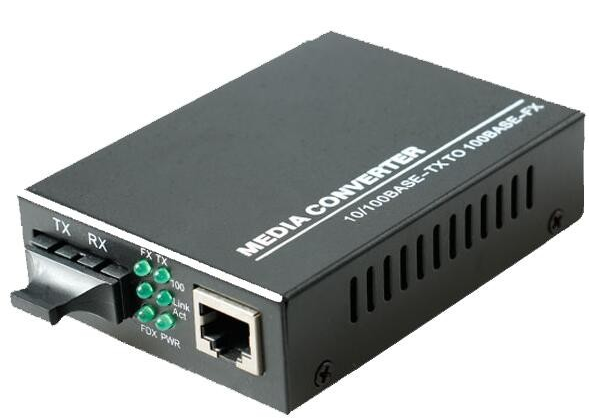 Fiber To Cat6 Converter achieves the connect transforming from 10/100BASE-TX to 100BASE-FX. Fiber To Rj45 Converter changes the Ethernet transmission distance from cooper` s 100 meter to single-mode optical fiber` s 2-100 Km. 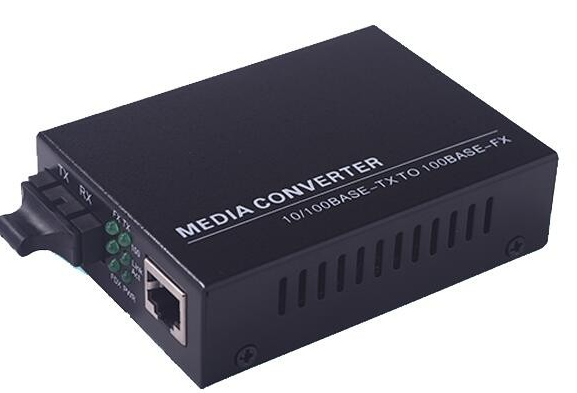 Fiber Optic To Ethernet Converter is more; the optical fiber has the advantage of anti-electromagnetic interference, so Fiber Optical Transceivers always apply to long distance and wide bandwidth computer network. Looking for ideal Fiber To Cat6 Converter Manufacturer & supplier ? We have a wide selection at great prices to help you get creative. 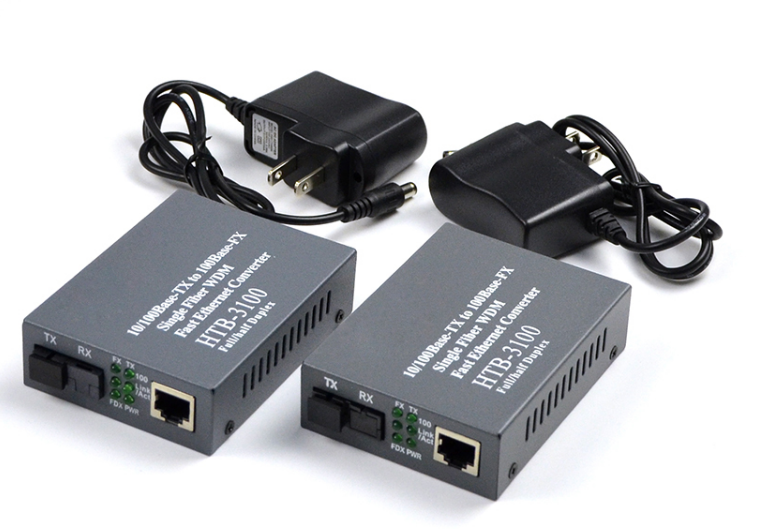 All the Fiber Optic To Ethernet Converter are quality guaranteed. We are China Origin Factory of Fiber To Rj45 Converter. If you have any question, please feel free to contact us.